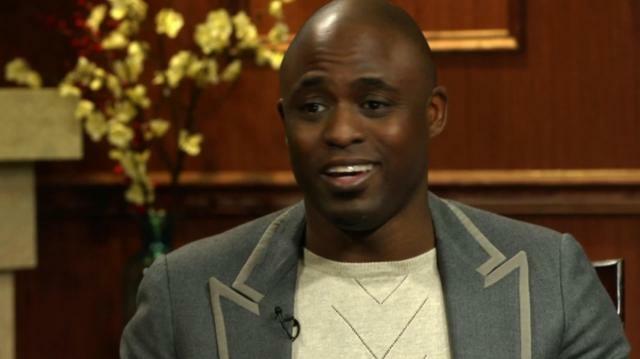 Wayne Brady talks about his friendship with former "Whose Line Is It Anyway?" costar Drew Carey, and how life changed for Carey after his dramatic weight loss. Craig Ferguson On "Drew Carey"